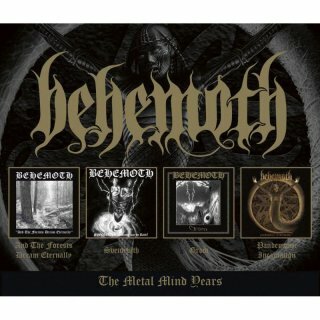 Dissonance, Behemoth - "Metal Mind Years" features the four classic releases the Polish death metal masters put out via Metal Mind Productions, all rolled into one Limited edition 4CD set. 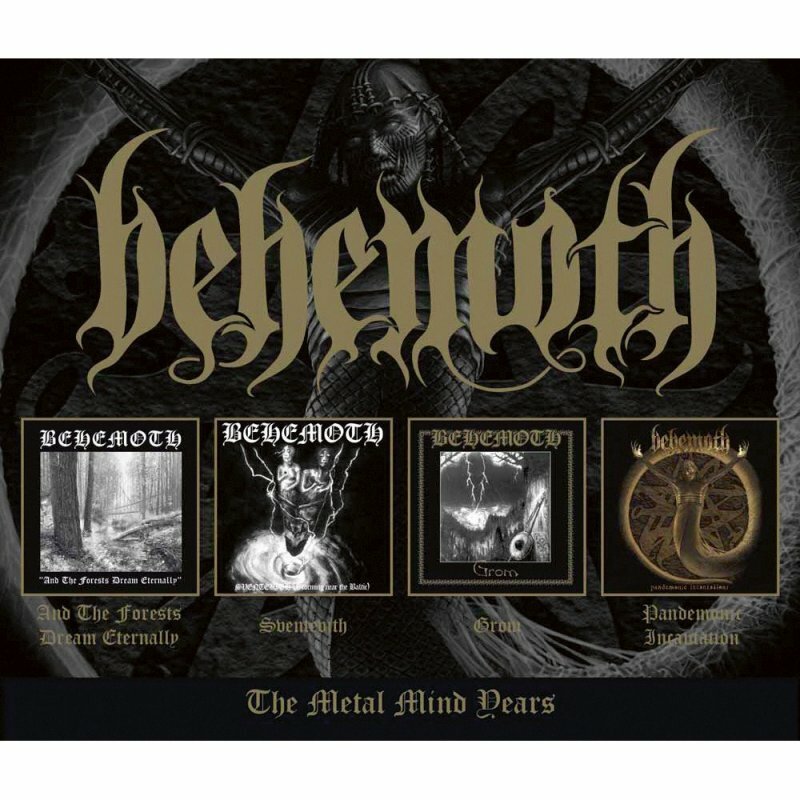 The CD's included are "And The Forests Dream Eternally" (1995), "Sventevith" (1995), "Grom" (1996) and "Pandemonic Incantations" (1998). An absolute must have for diehards and new fans alike!